…but to avoid life from escaping us… "
There is so much to this membership to enjoy, and so many ways to save on just everyday activities. with hundreds of thousands of members all around the world. Click picture to see what our customers are saying…. The World becomes your playground ….. Enjoy travel and so much more…..
Want to learn how to earn extra income while enjoying life…? Interested in becoming a Rep…? A home-based business a great way earn additional income in your spare time, or in our case, while you sleep. There are also great tax benefits from running a home-based business. This company is fantastic and the product offers so much more…. Need to enjoy life more, or just want a new opportunity ? An email will be sent with the location of the next Dream Trips Presentation.
" Time well spent results in... more money to spend, more money to save, and more time to vacation." DreamTrips is a product of WorldVentures Marketing, LLC. All travel is booked by and with Rovia, LLC. DreamTrips, WorldVentures and Rovia and all associated logos are trademarks of WorldVentures Holdings, LLC. 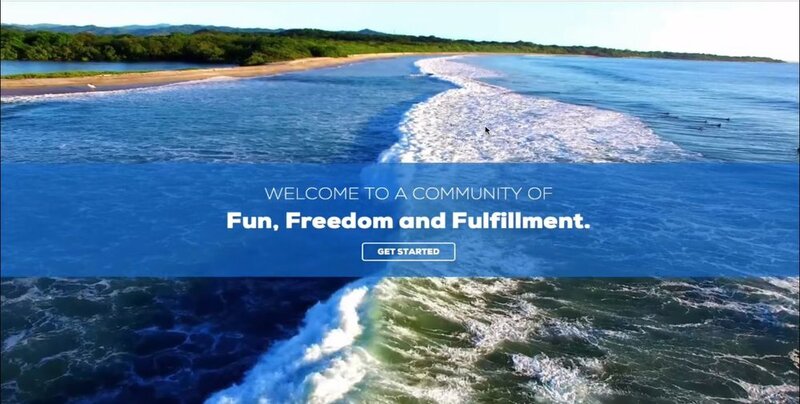 © Copyright 2018 WorldVentures Holdings, LLC. All Rights Reserved.